The United States Foreign Policy Magazine has named Kyadondo East Member of Parliament, Robert Kyagulanyi alias Bobi Wine among the top 100 Foreign Policy Global Thinkers of 2018. 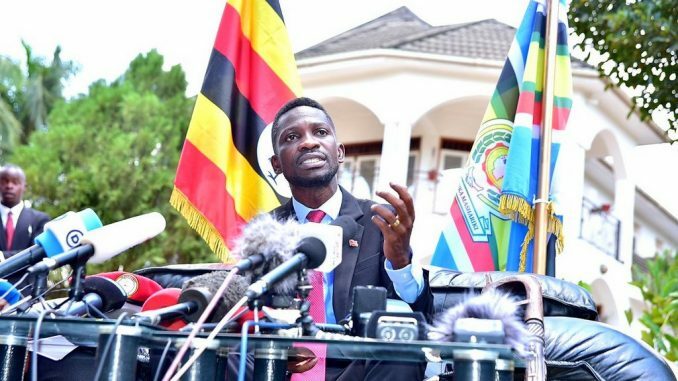 “Bobi Wine, born Robert Kyagulanyi, has rallied Uganda’s youth by arguing against a proposed social media tax and fighting for the dignity of the poor. 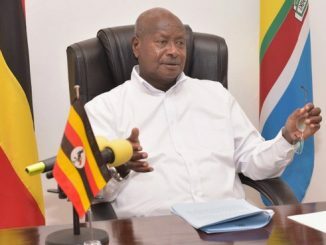 Ugandan soldiers attempted to silence Wine in August 2018, first beating him brutally and then bringing him to trial for treason in a military court, although he is a civilian,” reads the magazine. The Magazine says the full list of 100 global thinkers will be released on January 22nd, 2019. 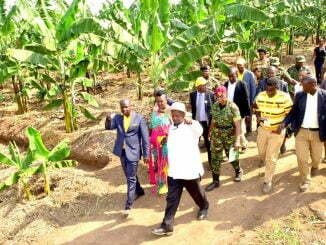 The United Kingdom House of Commons on Tuesday held a debate on democracy in Uganda. The motion was tabled by Stockton South MP Dr Paul Williams in December last year. 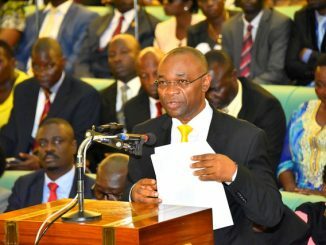 This follows last year’s Arua By-election fracas in which several MPs were arrested and tortured for allegedly stoning the car of President Museveni.